"But just to have lived, to have been alive in such an amazing, marvellous world, has been the greatest privilege I could have been given. The greatest privilege ever." 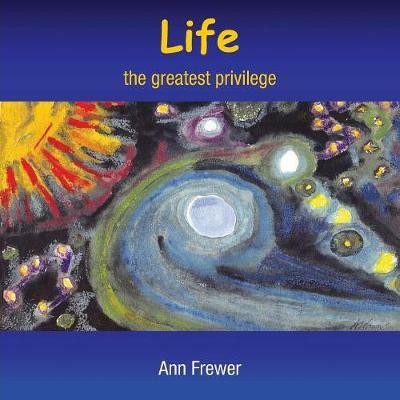 Ann Frewer's pictorial autobiography is an uplifting account about the expectation, disappointment and elation to be found in life. Drawing from her experience, she recounts her life through the medium of art. Working primarily with watercolours, Frewer's paintings are not only beautiful, but extremely emotive.